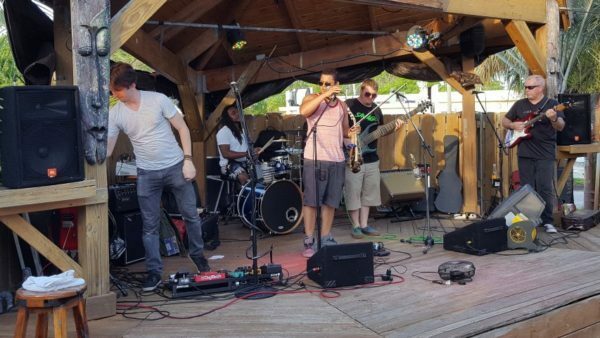 Rogue Theory is a Palm Beach County Rock band formed in 2012, a “collective of unique backgrounds, and interests that blend to express a common purpose of bringing good energy and keep people dancing”. Check out Rogue Theory on Facebook! Or on their Website. What’s your opinion of Rogue Theory? Feel free to leave a comment below (no email needed).